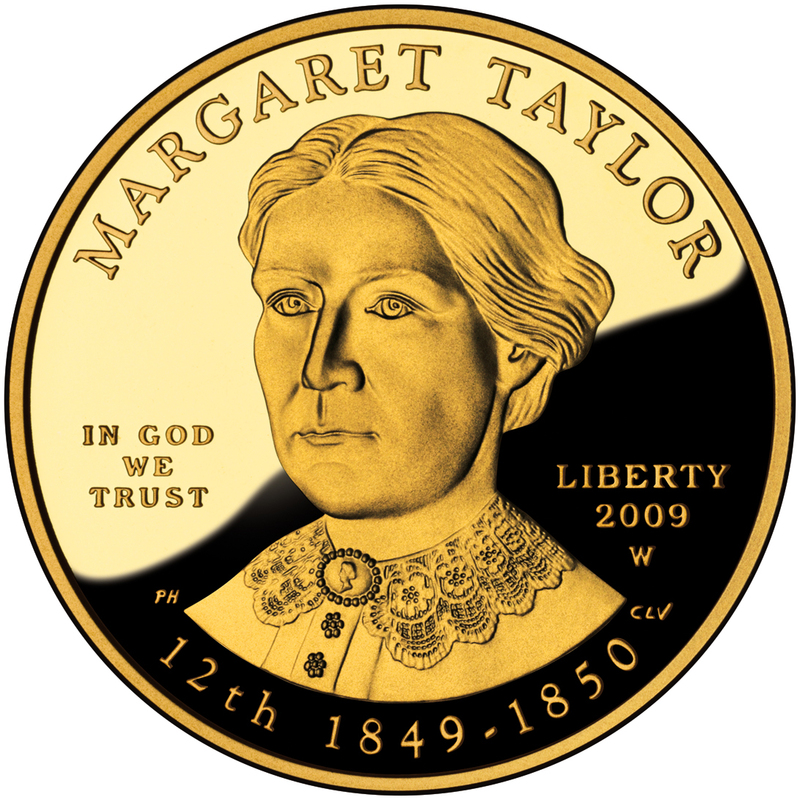 Zachary Taylor once commented that Margaret “Peggy” Mackall Smith Taylor “was as much of a soldier as I was.” For 30 years, she followed her husband during his military career to remote hardship outposts that stretched from Louisiana to northern Wisconsin, creating homes for her family in tents, cabins and forts. After many years of living a nomadic Army life, Margaret Taylor was happy to finally have a permanent home in a renovated “Spanish cottage” in Baton Rouge. 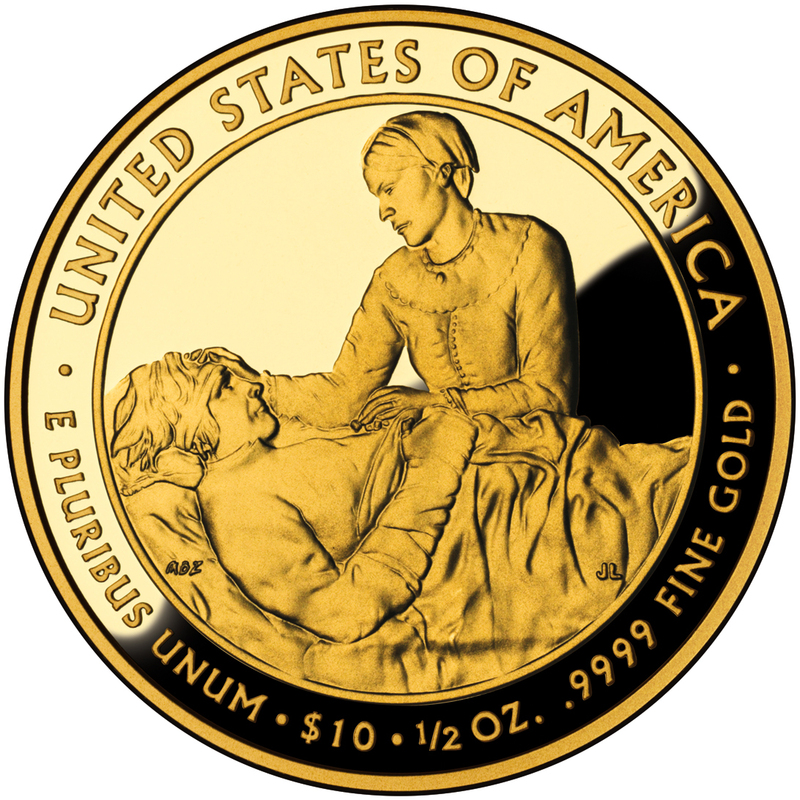 The Army, however, soon had other plans for Zachary Taylor, calling upon him to serve in the Mexican-American War, from which he emerged as a national hero. When he became President, Margaret turned all official White House hostess duties over to their daughter, Betty Bliss. She lived life just as she would have back in Baton Rouge, with informal family gatherings and visits by her grandchildren. 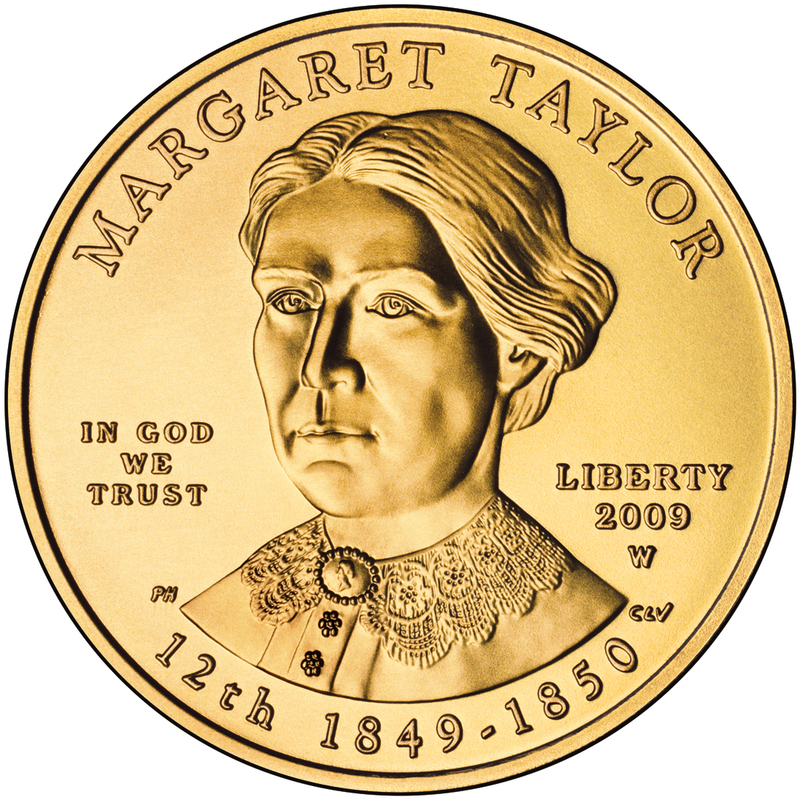 During the Seminole War, Margaret Taylor nursed wounded soldiers returning from the battlefield and counseled the young wives of soldiers as they awaited news from the front. 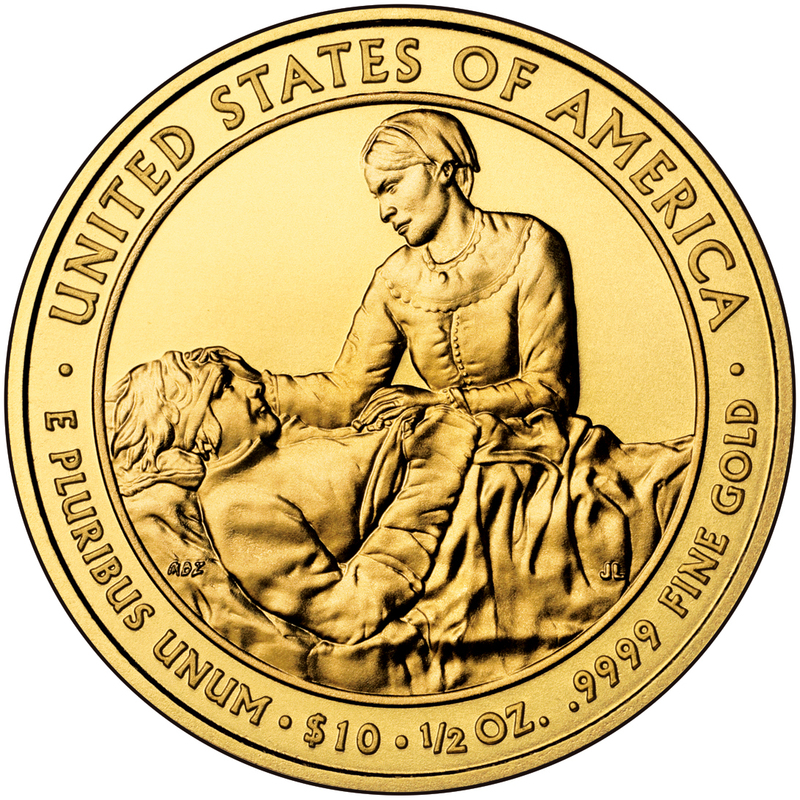 The reverse depicts Margaret Taylor comforting an injured soldier during that war.